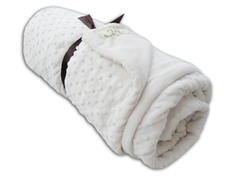 Wrap yourself up in this luxurious plush minky blanket! One side is solid plush minky and reverse is plush minky dot or minky print fabric. 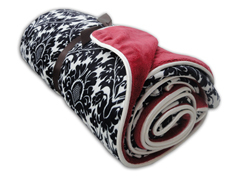 Great gift idea or just spoil yourself!